My work draws from my passion for the visual in art history as an eternal source and presence and is equally tied and indebted to the history of the decorative arts. I consider each pot as presenting a particular issue or problem of invention, to be solved and brought to fruition where interior meets exterior. Recent passions are how to evoke the gesture of a pot by merging the structure of the three-dimensional form with a surface of composed drawing. The pot is the setting for the active and contemplative to work together to create beautiful objects. Susan grew up in Peterborough, New Hampshire. Her ceramic study began at a community clay studio in Boulder, Colorado and matured through intensive summer workshops at Haystack Mountain School in Maine and The Penland School in North Carolina. She received a BFA in painting from the University of New Hampshire and a MFA in ceramics from the University of Nebraska-Lincoln, where she also taught from 2008 through 2012. 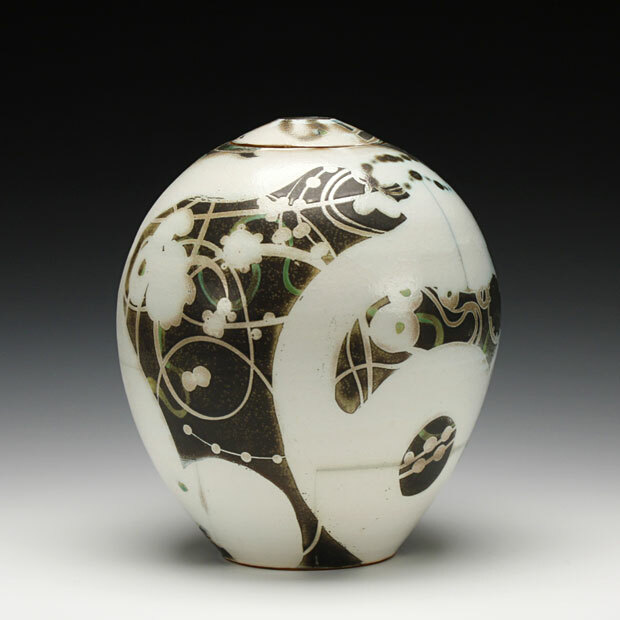 Susan currently teaches ceramics at Bates College in Lewiston, Maine. Her work is represented in galleries across the United States. 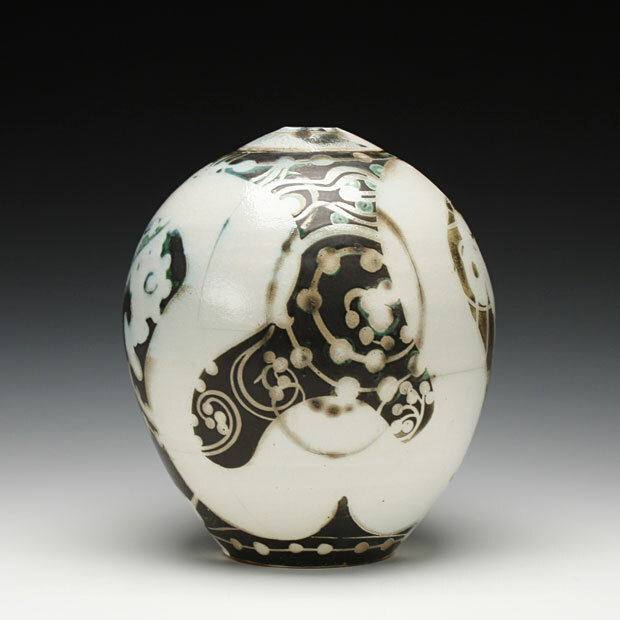 Susan exhibits her ceramic work nationally and internationally with awards from the National Council on Education for the Ceramic Arts Biennial, the World Ceramic Biennale Korea International Competition, and Best of Show in the Strictly Functional Pottery National Exhibition.